Unbelievable totalitarianism from the UK. 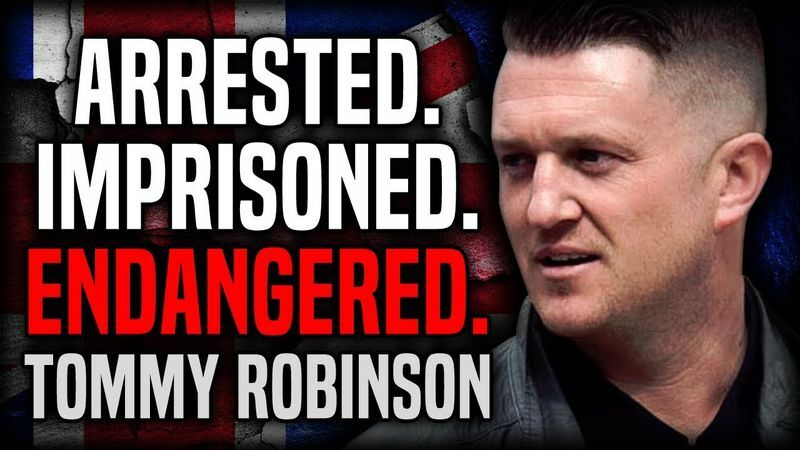 On Friday May 25th, 2018, Tommy Robinson was arrested for “breaching the peace" while filming outside Leeds Crown Court during the ongoing trial of a Muslim grooming gang. Robinson’s preexisting suspended sentence for “contempt of court" was immediately reinstated and he was swiftly imprisoned. Robinson being jailed for any length of time in a prison system filed with people who want him dead could tragically be a death sentence. The court also instituted a “reporting restriction" on the Robinson situation, leading to a media blackout among United Kingdom based publications and citizens. In the United Kingdom, 2018 is 1984.